Mindless Speculation: What If Batman and Catwoman Aren't Getting Married After All? Home » Comics » Mindless Speculation: What If Batman Isn’t Getting Married to Catwoman After All? 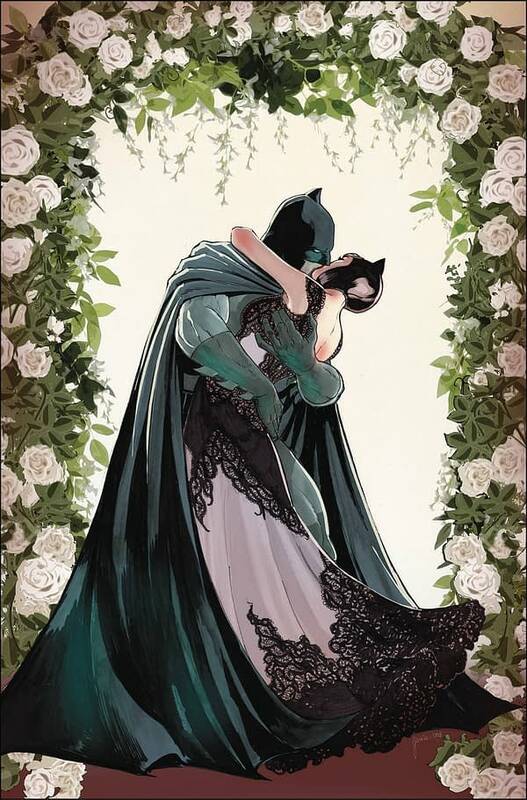 The impending nuptials of Batman and Catwoman, Bruce Wayne and Selina Kyle, has filled the Batman comic by Tom King, Mikel Janin, Joelle Jones, and Tony S. Daniel of late. And comic book fans have been used to this kind of thing, whether Peter Parker marrying Mary Jane, Clark Kent marrying Lois Lane, Aquaman and Mera, Colossus and Kitty Pryde — sometimes the marriages get removed by changes in continuity, sometimes they survive, sometimes they return. And all the publicity regarding this marriage resolves around it happening. And Tom King has been careful to manage the publicity. His clash with his editor over which artist would draw the proposal scene saw Mark Doyle leave the book and Jamie Rich come on — it was that important to King. He is also known for writing solicitation copy for individual issues himself and blatantly lying about what’s inside the comic book in order to preserve surprises. And Tom King does like to avoid convention whenever he can. So. What if Batman and Catwoman aren’t getting married after all? Jilted at the altar, someone not holding their peace, or it’s all a ruse to catch the Joker? I have no idea. But the more I thought about it, the more Tom King-like it felt. It’s a feint. But a feint for what? This is just mindless speculation of course. 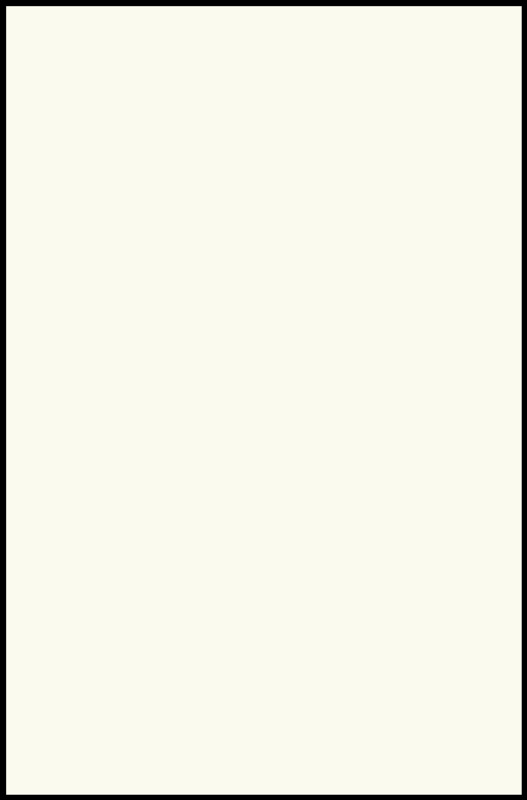 Final Order Cut-Off for Batman #50 is this coming week.